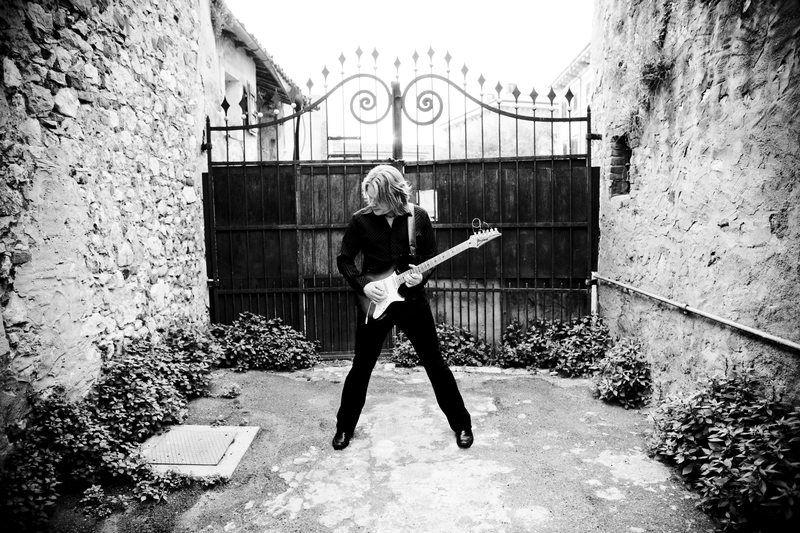 Join The Guitar Sanctuary as we present a special show with Andy Timmons and a special all-star band "Electric Truth" for an evening of Rock, Blues, and Soul at The Sanctuary Music & Events Center on Saturday April 20th at 8pm (doors open at 7pm). Andy and guitarist Nick Knirk will kick off the night with a special set of songs chronicling the history of modern guitar. General Admission (Standing Room Only) Tickets on the upstairs balcony are $15 each. 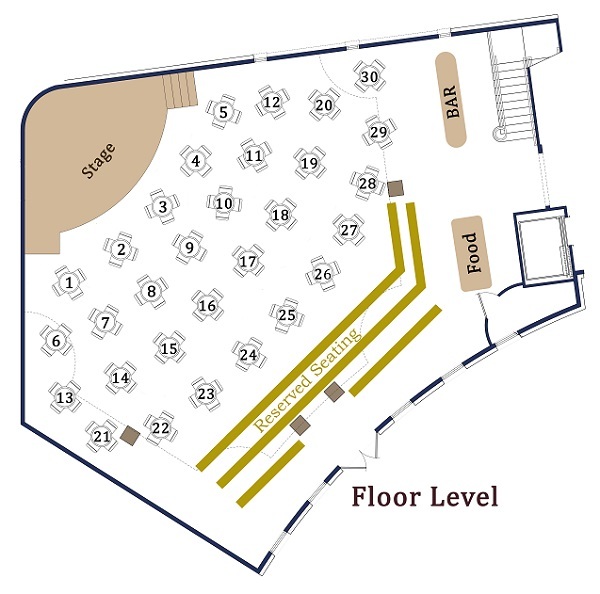 We will have standard Cash Bar and Food Service available from our friends at Rick's Chophouse.